The Rioja wine region lies on the River Ebro Valley in the north of Spain where its vineyards produce some of the country's top red wines. The region is made up of three sub-regions (Rioja Alta, Rioja Alavesa and Rioja Baja) which are most easily accessed from Bilbao and Madrid. The Ribera del Duero region of northern Spain has never received the acclaim of its neighbour in nearby Rioja yet it is here that Spain's finest red wines come from. The Rias Baixas region of Galicia on Spain's Atlantic north-west coast is famed for its excellent Albariño wines. 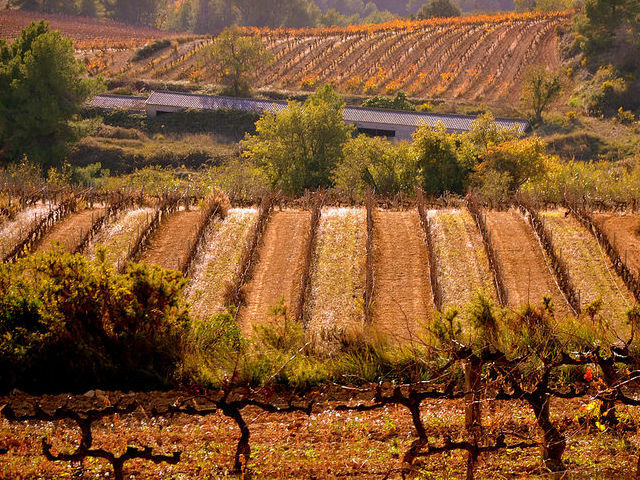 Winemaking technology in the Penedès region is way ahead of the rest of Cataluña, and ahead of most of Spain, largely because of the wealth and technical expertise generated by the booming cava industry. 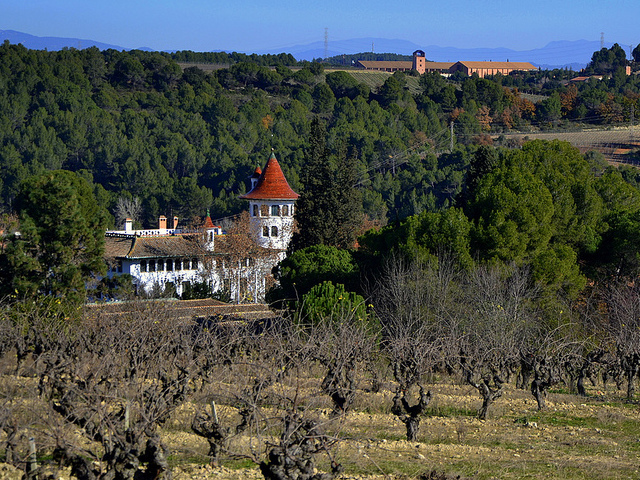 A whole range of day excursions from Barcelona are available to this wine lover's paradise. 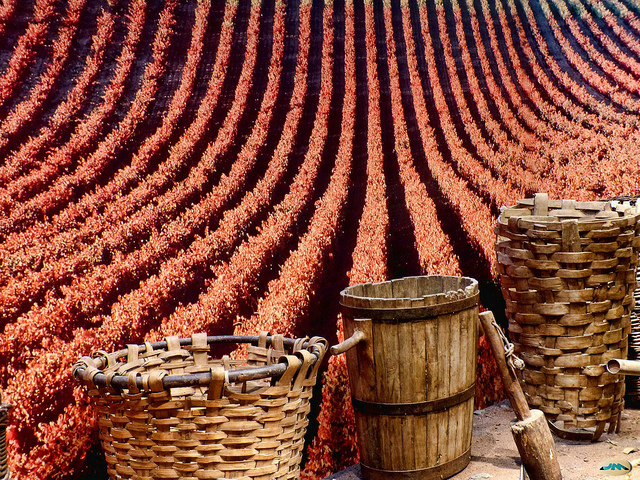 Cava comes from the Penedes Region of northern Spain near Barcelona. It's very similar to French Champagne but much better value. 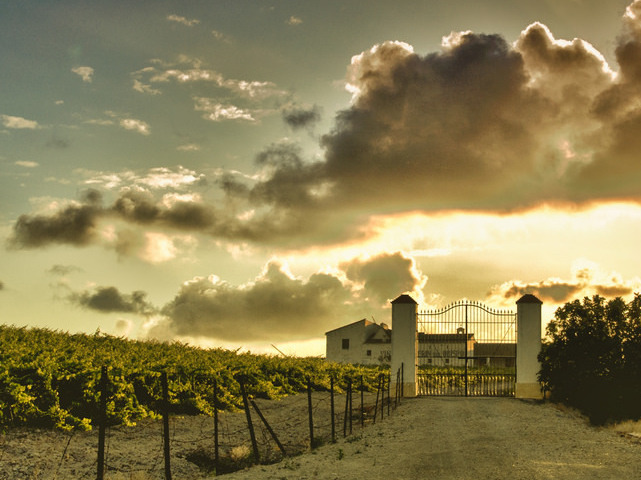 The relentless heat of the Jerez sherry region in Andalucia is well suited to vines where the clay albariza soil acts as a sponge which soaks up and stores the winter rainfall until the vines need it in summer. The Somontano wine region of northern Spain lies in the foothills of the Pyrenees in the province of Huesca. 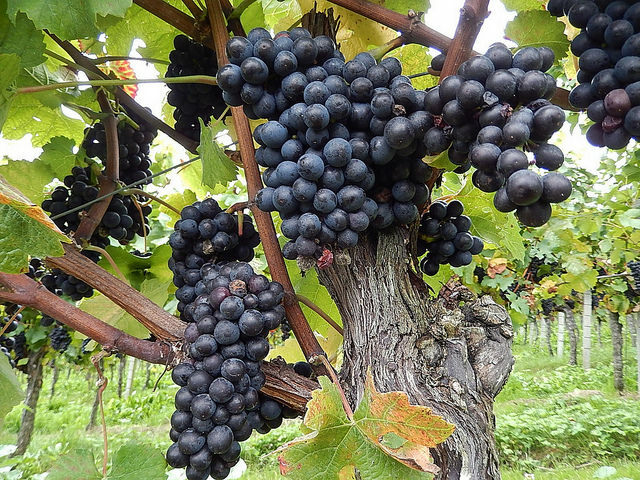 Throughout the country there are Fiestas de la Vendimia which celebrate the grape harvest. September is the best month for these. 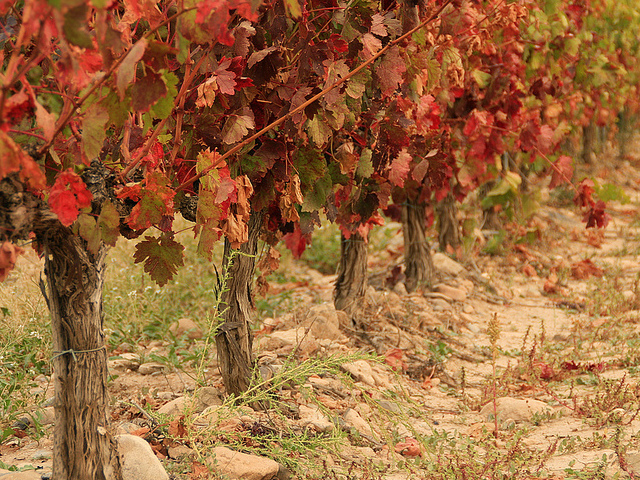 The red wines of Rioja, the sherries of Jerez and the crisp Cava of Catalonia are the best known Spanish wines yet it is the lesser known reds of Ribera del Duero that have made the greatest impact at international wine fairs. There are more than 50 with the best reds coming from Rioja, Ribero del Duero and Navarra in the north and the top whites coming from Rueda and Penedes in Catalonia. Gran Reserva: These wines are only made in exceptional years, undergo extensive ageing, with a minimum 2 years in oak and 3 in the bottle. The periods of ageing vary according to the local regulatory body. Denominación de Pago (DO de Pago): The wines of 'de Pago' are of the highest quality which are usually produced by individual estates. Denominación de Origen Calificada (DOC): These are wine regions which have earned a reputation for consistent quality and this particular status has only been awarded to Rioja and Priorato. Denominación de Origen (DO): There are sixty six wine regions throughout Spain with this status producing mainstream quality wines. 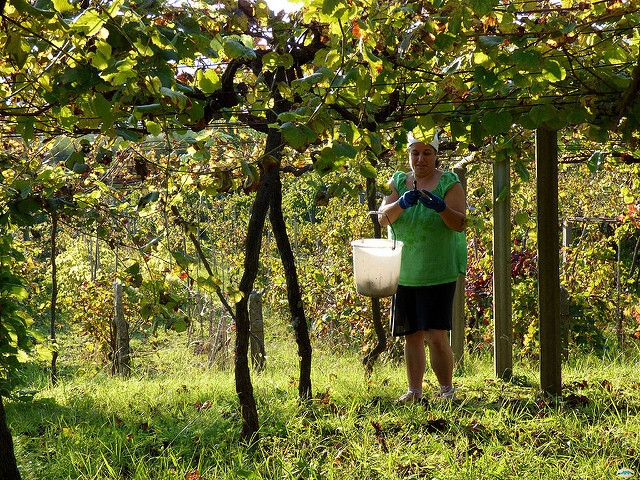 Vino de Calidad Producido en Región Determinada (VCPRD): This is the title given to the newer wine producing areas currently finding their place on the quality ladder. Vino de la Tierra (VdlT): There are a total of 58 (including official and unofficial) Vino de la Tierra regions in Spain where country wines taking the name of the region in which they are produced can be found. Vino de Mesa: Vino de Mesa or table wine as we refer to it is bulk grown and more often than not produced from a wide selection of regions. This means it does not have a vintage and the label on the bottle will not show its area of production - it will simply say 'Produce of Spain'.